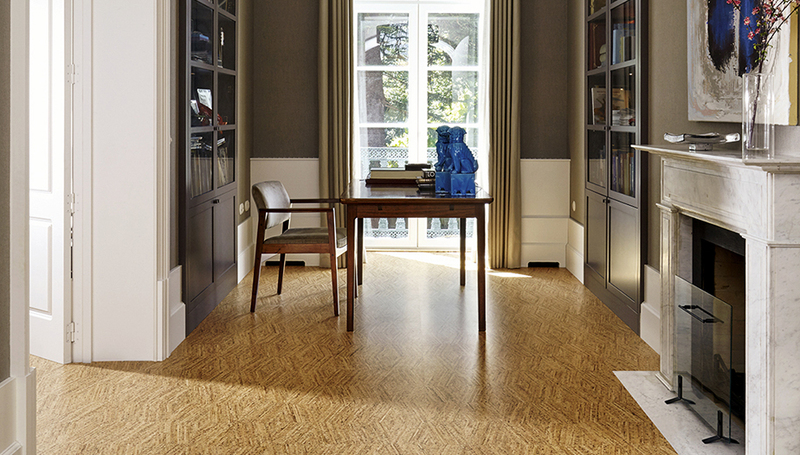 Through its mFLOR brand Endesign is an important design innovator in heterogeneous resilient flooring. mFLOR products can be found in homes across Europe as well as flooring major retailers’ stores, hotels and office buildings throughout the continent and worldwide. 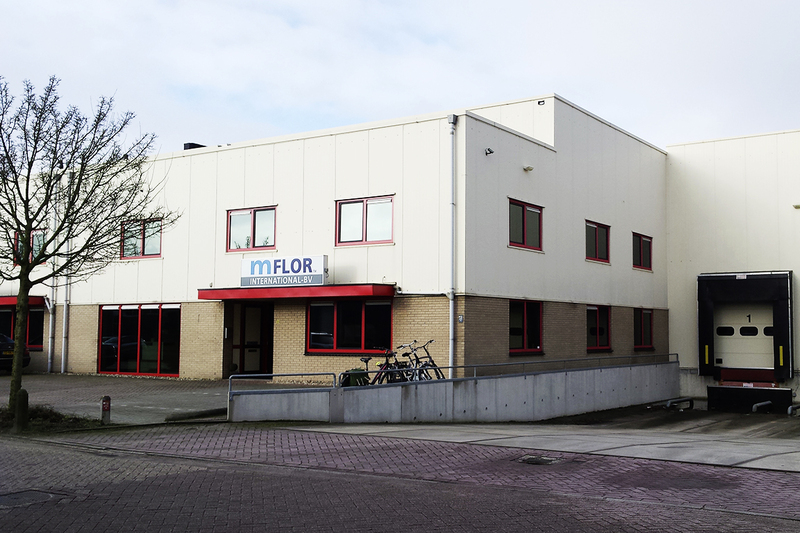 All mFLOR products are manufactured to the specific mFLOR standards and requirements. 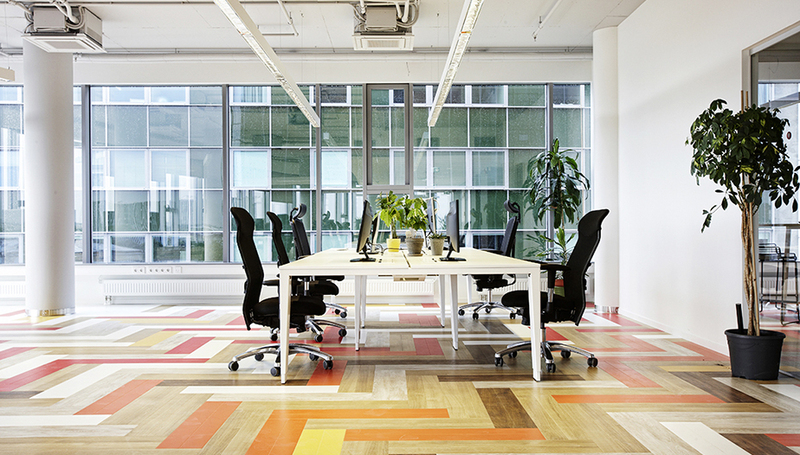 With our in-house development of natural designs, mFLOR manufactures impressive wood, stone and concrete designs. These designs are indistinguishable from the original products, but are quieter, more wear-resistant, more water-resistant and easier to clean. mFLOR uses the very latest printing techniques, ensuring that no strip or tile looks like any other. This is important, as in nature everything is unique and nothing is replicated exactly. The products are available through associated companies in the Netherlands, Germany, Belgium, France, Austria, Switzerland, South Africa, Portugal, Australia, Ireland, Spain, Italy and the United Kingdom.